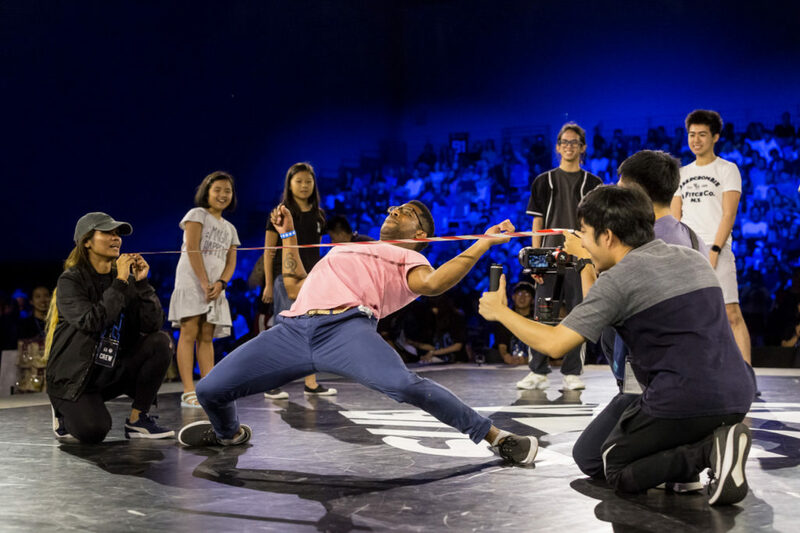 After seven years, Super 24 has become a highly-anticipated dance event in Singapore and Asia that grows larger year after year. 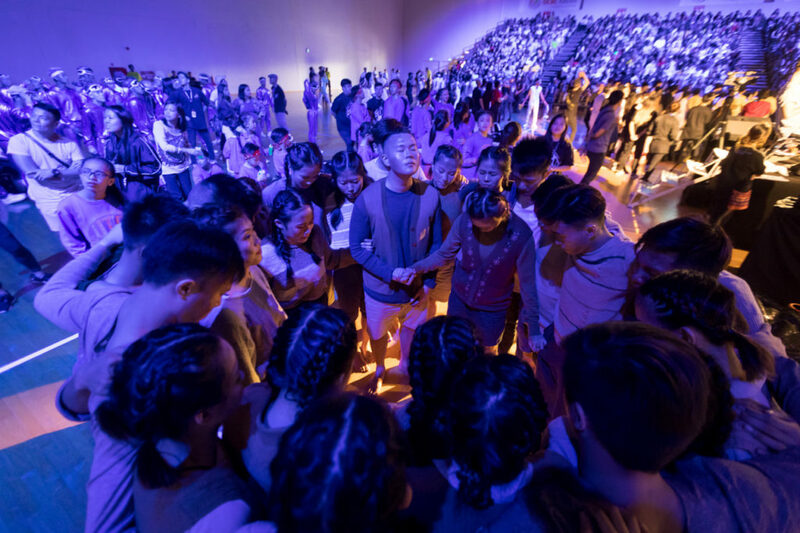 What began as a simple, but ingenious idea to promote unity, creativity and teamwork through dance has become a juggernaut in the Singapore—and now regional—dance arena. Super 24 is an event started by Singapore dance academy O School. Teams must consist of 24 members, dancing within an 8×8-metre square, performing a strictly 90-second routine. To add to the complexity of this, judging happens on four sides of the square, demanding that every dance in the team be vital to the performance. 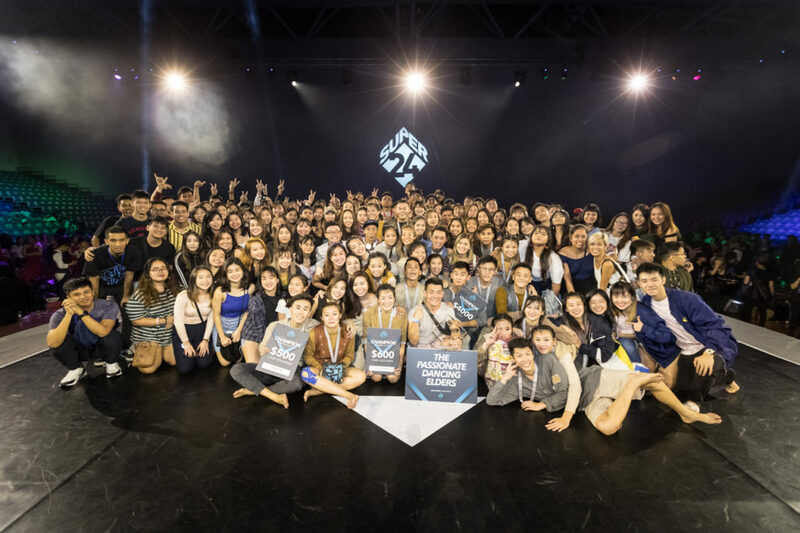 This year, a total of 73 teams participated in Super 24 across three categories: Secondary, Tertiary and Open, with 13 Secondary, 17 Tertiary, 11 Open teams (and 5 curated ASEAN teams) making it to the finals. In the newly minted ASEAN championship, teams from Singapore, Malaysia, Vietnam, Indonesia, Thailand and the Philippines competed for the coveted inaugural championship title. At the finals held on August 5—all tickets to the event at the OCBC Arena 1 were sold out—the distinguished panel of judges in the Open ASEAN championship were Anna Sarao from the US, founder of BodyRock dance competition; Carlo Darang from the US, the co-director of Choreo Cookies; Larkin Poynton from Project Home in the US and Yokoi Yuichi, the director of EL Squad, Japan. Temasek Secondary clinched the National Title after coming in tops at the Secondary Red Divisionals, and Singapore Management University’s Eurhythmix clinched Tertiary Title after four years of participation. The Philippines’s A Team, ranked Number 1, went against Singapore’s ‘The Passionate Dancing Elders’ (ranked Number 2) in the final round of the ASEAN open championship. 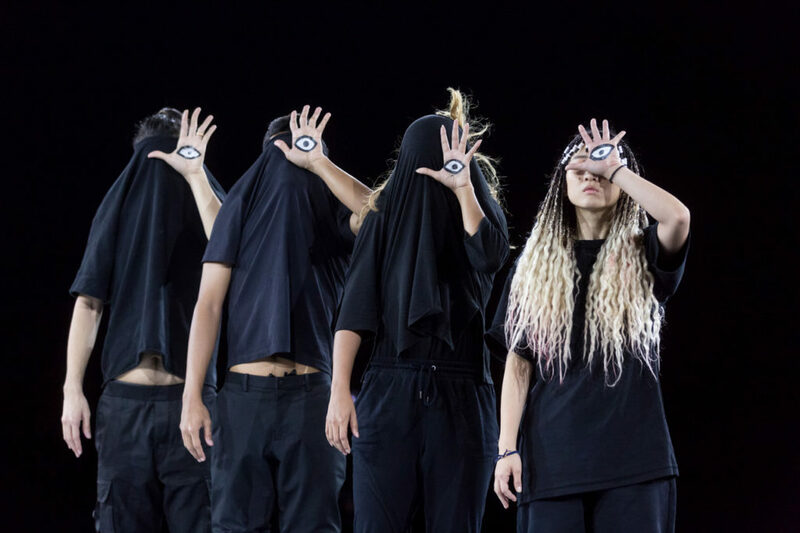 The judges crowned TPDE the inaugural ASEAN Super 24 champion for the creative flow and narrative of its piece, which was based on children in war torn Syria) as well as its well-executed dance moves. Interestingly, TPDE was also the first in Super 24’s history to emerge champion in the Open category. 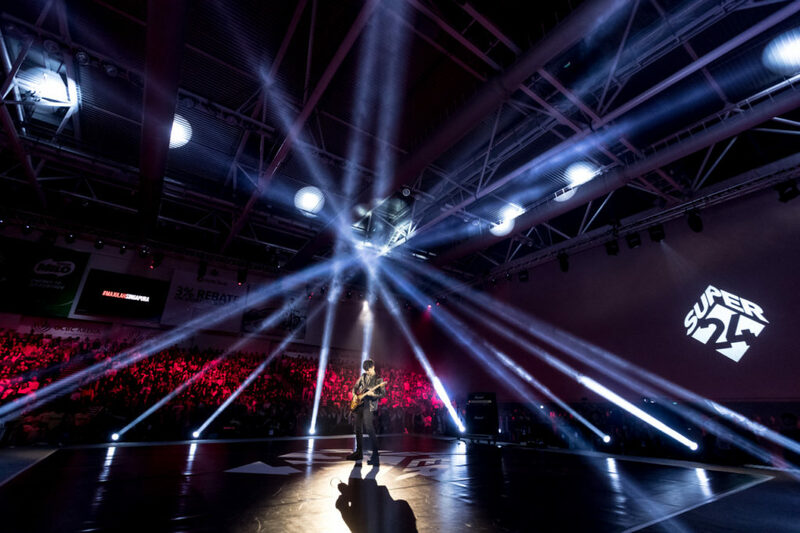 Low says, “‘It’s humbling and amazing to see how a competition concept, inspired by the story of Singapore, is able to bring together so many young talents and allow them to showcase not just artistry and craft, but dedication and commitment to their fellow team members. 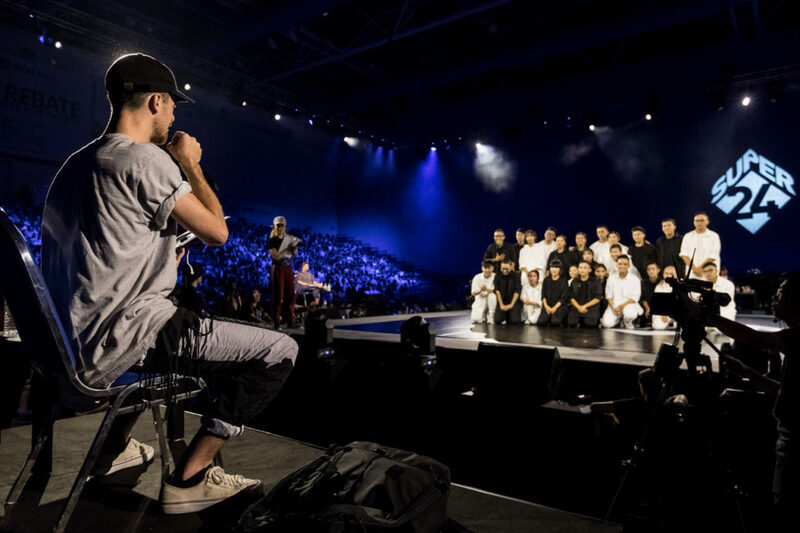 Now, that culture of ‘unity amidst diversity’ is going beyond the shores of Singapore.” There are talks to bring this competition to Japan, Vietnam and the Philippines. 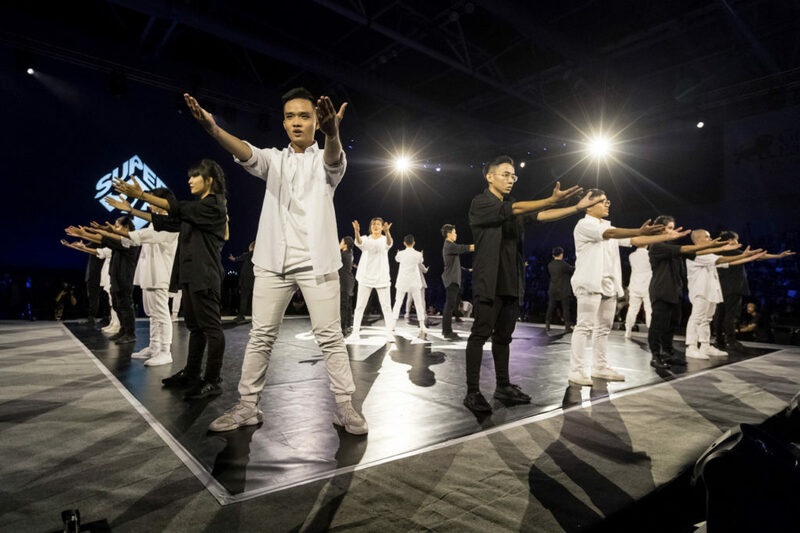 Super 24 brings a new dimension to dance showcase competitions in Singapore. With the increase in popularity and formation of dance interest groups, there has arisen a need to create a new platform for these groups to showcase not just their dance talents, but also the depth of their unity, adds Low, noting the increase in the number of school-based dance groups. 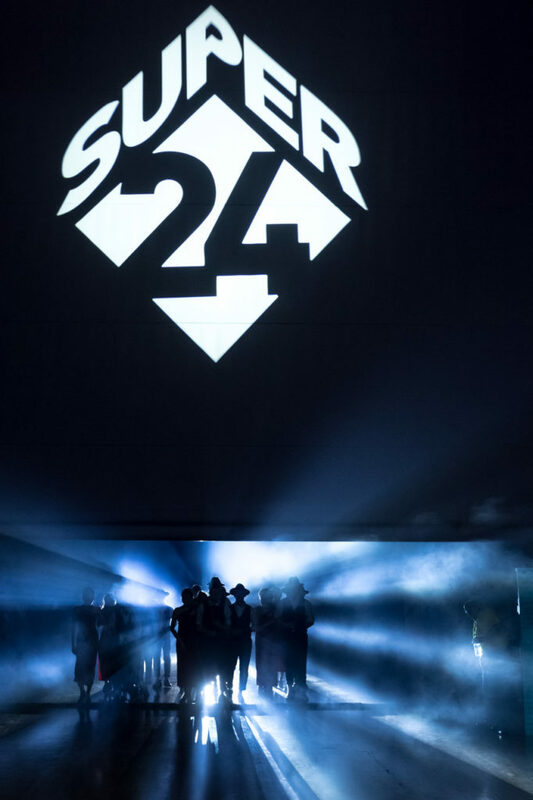 Super 24 allows for more dancers to participate in a competition.